The main root is very thick and dives deep into the soil to absorb water and nutrients. 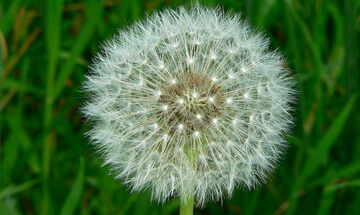 Tap-root weeds include dandelion, dock and thistle. These roots go even deeper than tap-rooted plants and can extend more than a metre down in the soil. 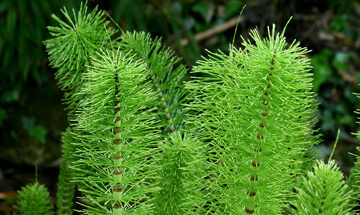 Deep-rooted weeds include Japanese knotweed and horsetail. These plants self-seed and grow quickly to form tough, robust root systems. 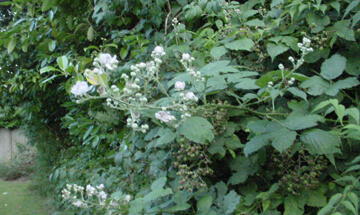 ‘Woody scrub’ describes brambles, sycamore and ivy. 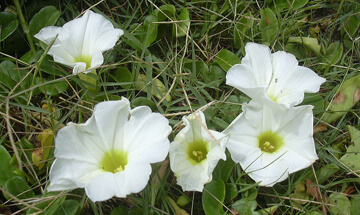 Another type of weed that spreads fast if not controlled properly. 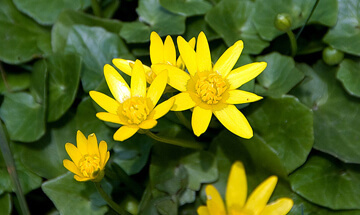 Lesser celandine, oxalis and Spanish bluebells are propagated by small bulbils. Plants with creeping roots spread out horizontally instead of vertically, killing your grass. They are common in most UK lawns. 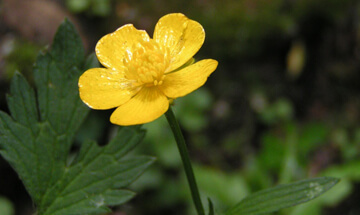 Examples include chickweed, clover, couch grass, creeping buttercup and speedwell. The roots of bindweed, ground elder, creeping thistle and willowherb break easily, producing shoots from the smallest pieces. Need an expert to take care of your weed problems? Call Taylor Weed Control today on 029 2039 7554 – our weed treatment services are available across South Wales and the South West.